What is a household sewing machine? 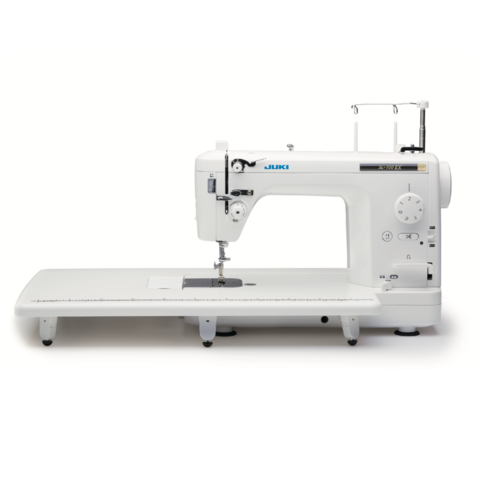 JUKI produces a selection of household sewing machines, tailor-use sewing machines, small-sized lock sewing machines, and quilt-making long-arm sewing machines as a comprehensive manufacturer. 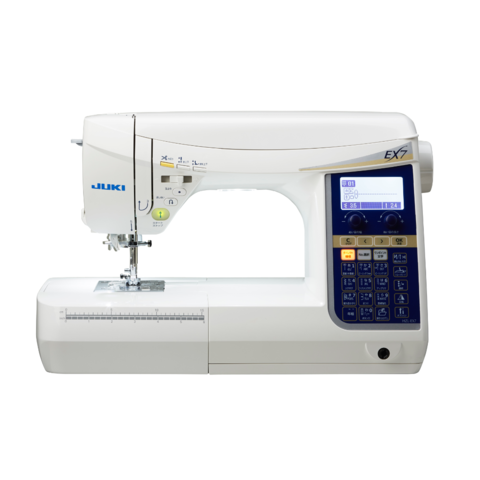 JUKI sells high-precision technology cultivated through a long history of industrial sewing machine development. 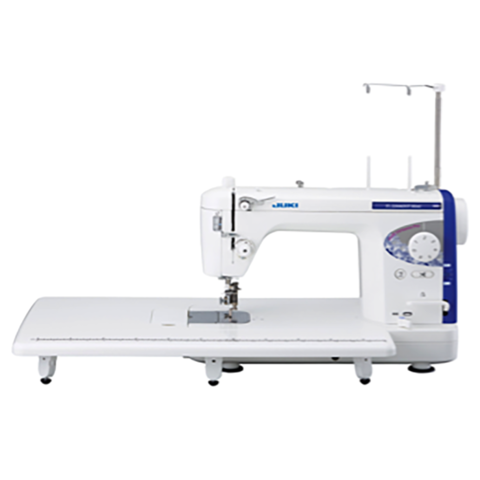 Customers of all kinds heartily welcome the high-quality sewing and user-friendly operability, from beginners to professionals. 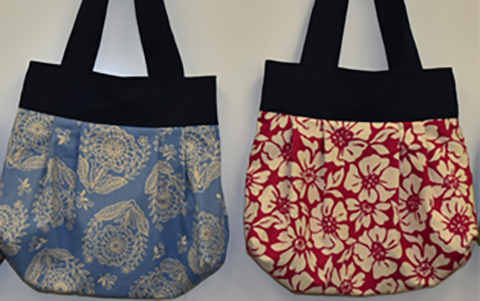 JUKI aims to create new forms of fun together with its hobbyist customers by selling sewing machines that encourage creativity. 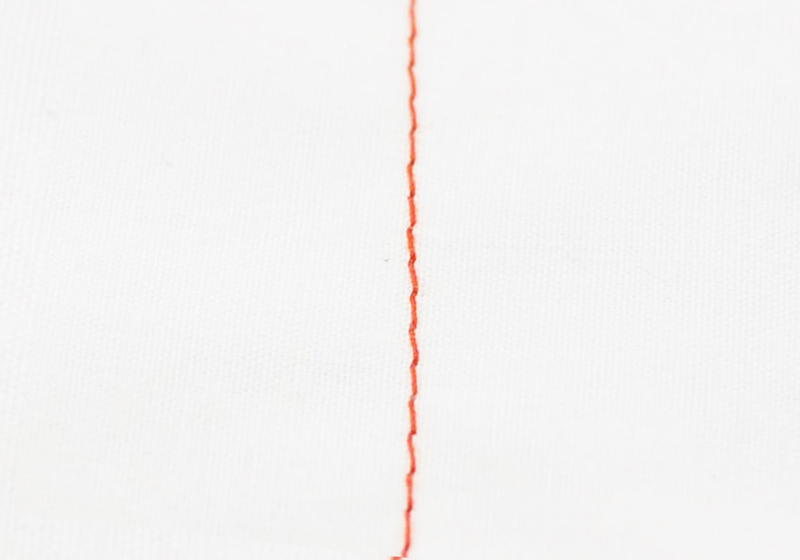 Household sewing machine HZL-DX7A single sewing machine sews stitches of many kinds such as straight stitches, zig-zag stitches, decorative stitches, character stitches, and buttonholes. 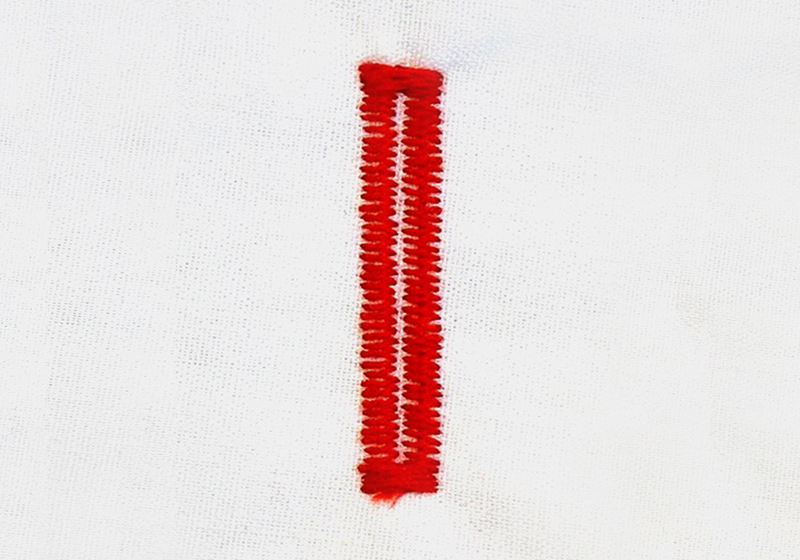 Some sewing machines have a function to adjust thread tension automatically together with useful reverse-stitch and automatic thread-trimming functions operable by the press of a single button. JUKI sells both electronic and computer-controlled sewing machines. 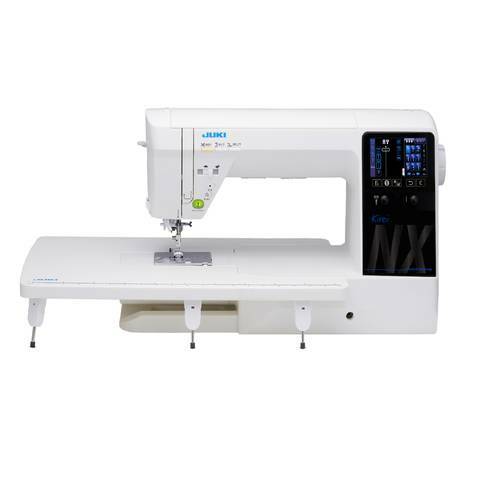 Tailor-use sewing machine TL-2200QVP MiniA tailor-use sewing machine is a dedicated machine for sewing straight stitches that stick to beautiful seams. Most users of this machine are highly skilled frequent sewers such as sewing authors, dressmakers, tailors, and seamstresses in clothes repair shops. 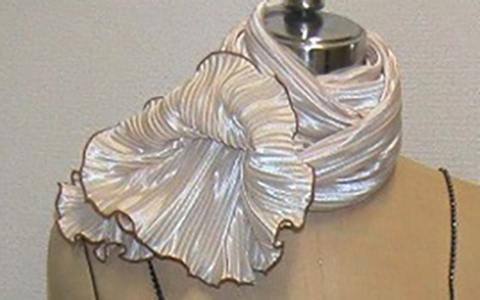 Many use the machine to sew for personal use. 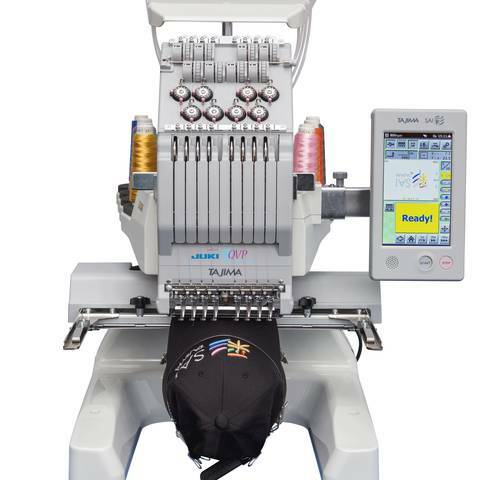 This machine can easily sew heavy-weight materials such as curtains and jeans thanks to reliable needle penetration ensured by a powerful motor. This machine can use the same pressor foot as an industrial sewing machine. Juki sells a large selection of original pressor feet for quilt-making, along with many other attachments. Lock sewing machine MO-1000This small-sized lock sewing machine performs “overcasting (saddle stitches)” to prevent fraying at the ends of fabrics and threads. 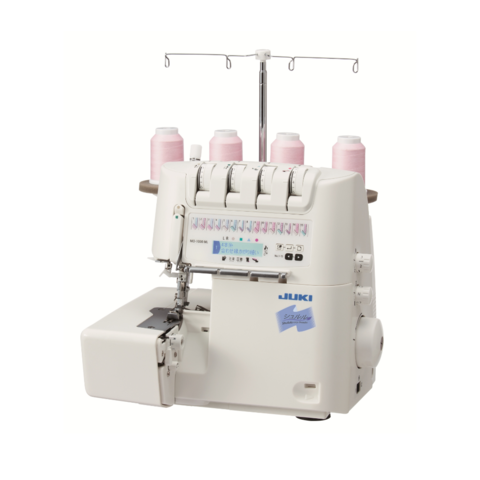 This machine also excels at sewing knit fabrics and stretch cloths. 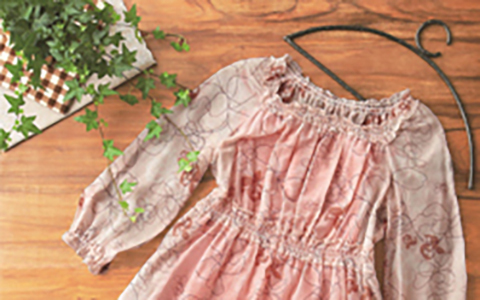 Use with household sewing machines broadens the range of dressmaking capabilities. 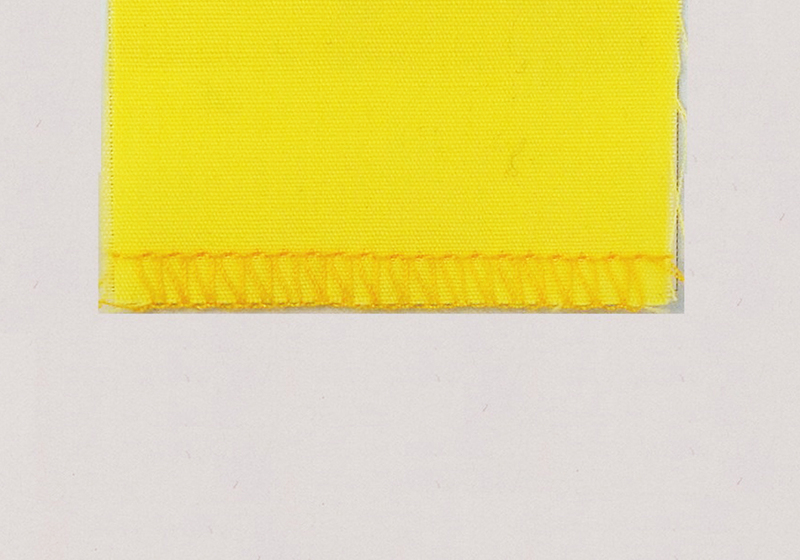 Better still, the machine can also sew an expanded range of decorative stitches for corsages and frills. 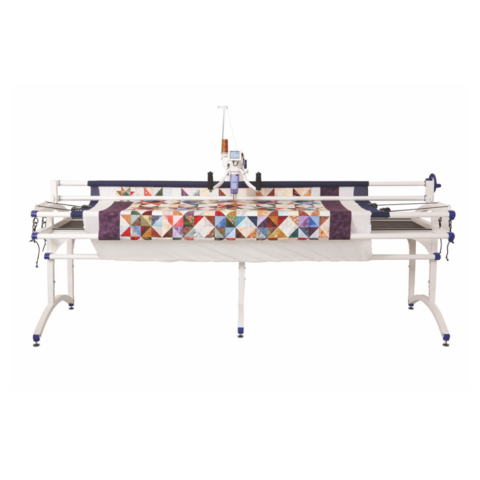 Frame-type Quilt-making sewing machine TL-2200QVPJUKI manufactures a dedicated quilt-making sewing machine based on the same technologies built into its industrial sewing machines. 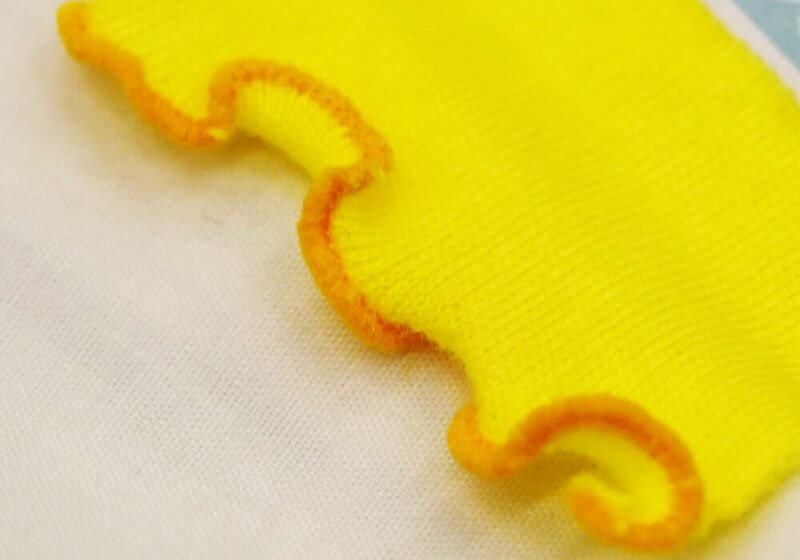 This large dimensions of the machine make it possible to produce genuine, professional-quality quilt pieces. 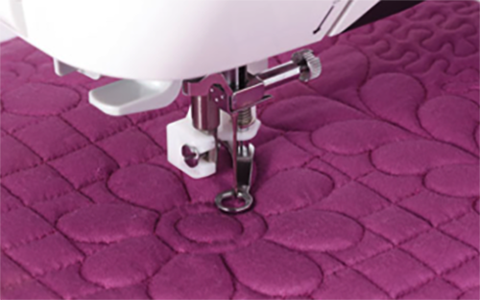 The free-moving hand operation of this machine brings freedom to the sewing experience. 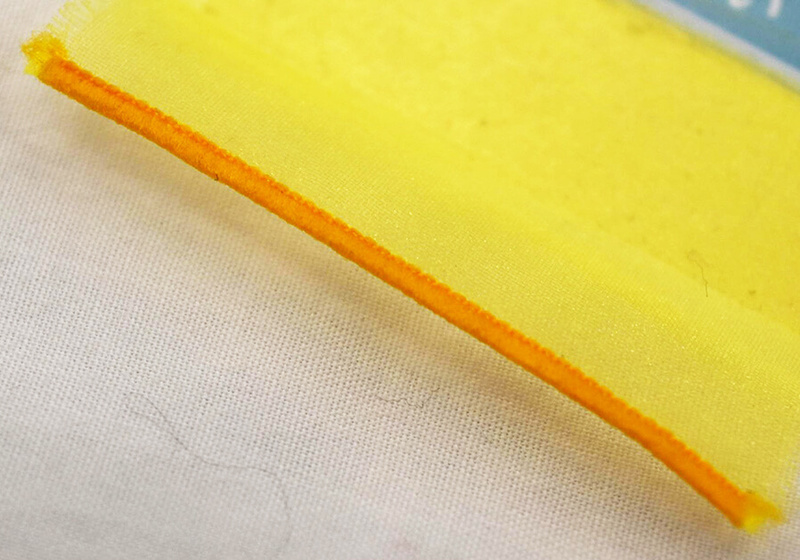 Stitching feels as free as drawing with a charcoal or pen. *The specification differs from one model to another. 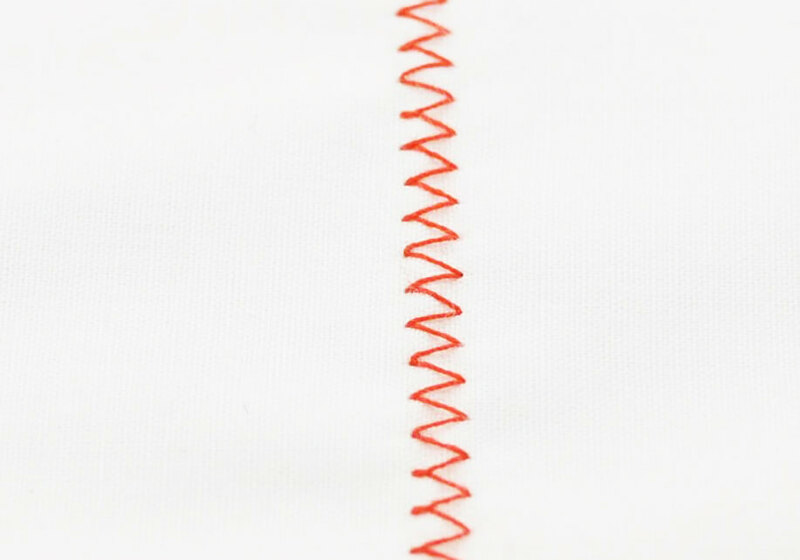 A tailor-use sewing machine is a dedicated machine for sewing straight stitches that stick to beautiful seams.